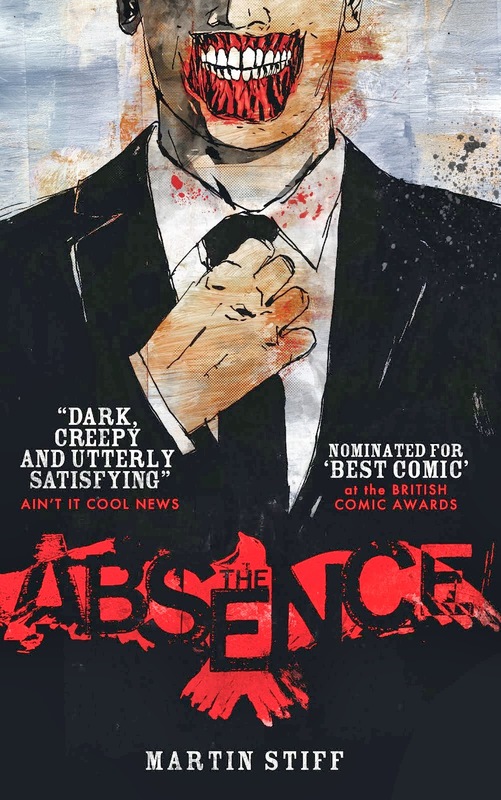 I was recently asked to write a short thing for MyM Magazine about The Absence and it's nomination in the British Comic Awards. Instead I wrote an overly long, rambling thing but they ran it all anyway. It's available now in all good newsagents and the iTunes store.